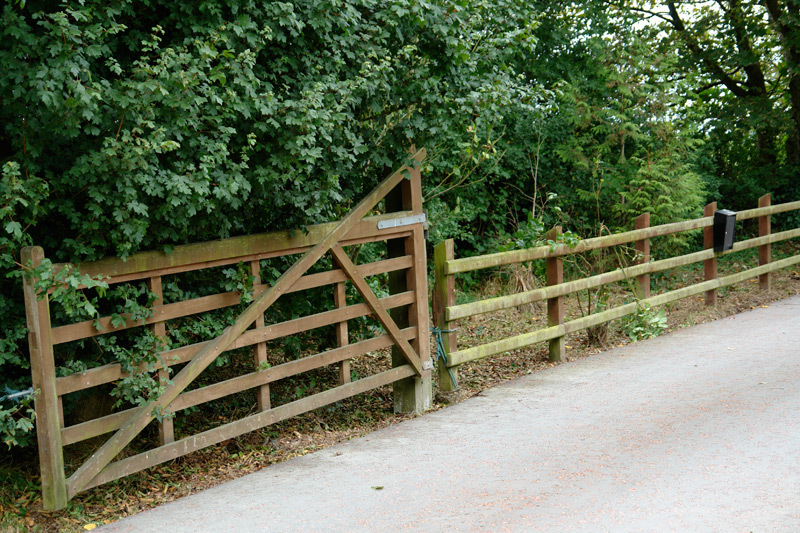 We offer a range of high-quality fencing to suit all set-ups and specifications. 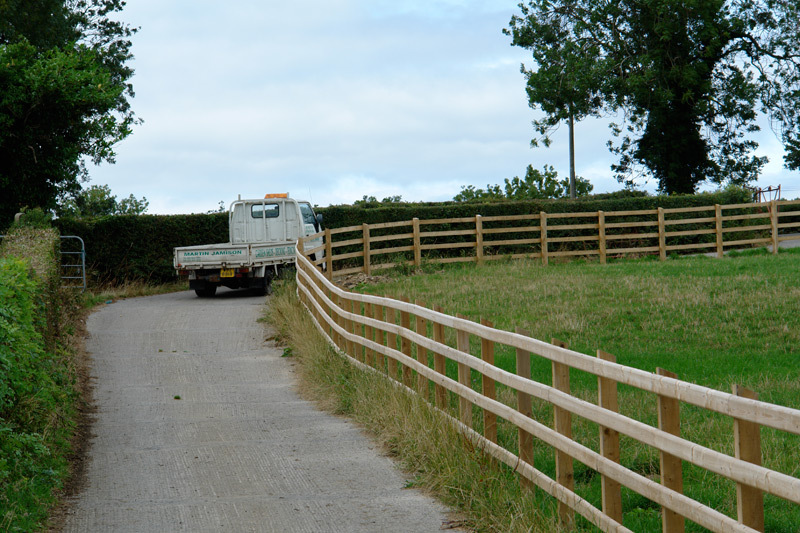 Our fencing materials are available on a wholesale basis or as part of a supply and erection service. We also have a number of premium quality Canadian Redwood gates for sale, available in a variety of designs and sizes. 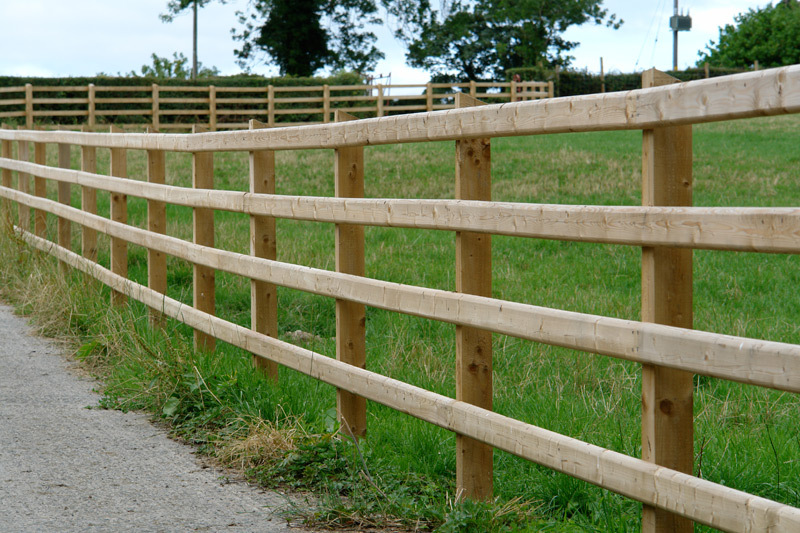 View some of our fencing samples below and get in touch to find out more.